Halloween is one of my favoriete holidays season. 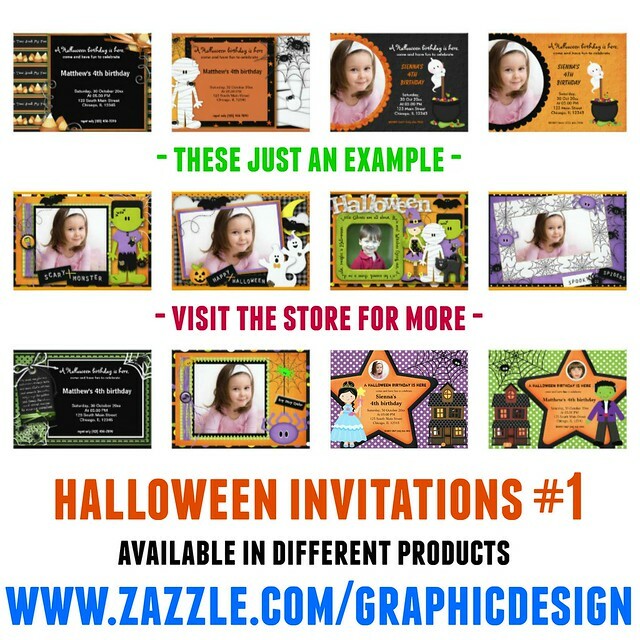 These are some of my products at my own online stores. Feel free to browse by clicking the links. There are more than 1250 products at my stores.